Jeremy Klein As a Director of Technologia and formerly the manager of the public sector practice in Technologia’s parent group, Jeremy specialises in the theory and practice of adoption of new technologies, technology change, organisational strategy and the social dimension of technology. 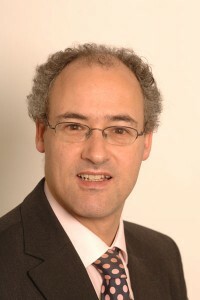 He has consulted to major private companies such as Swisscom, Unaxis, ICI, SCA; and public bodies such as the UK government, Scottish Enterprise; and the telecoms regulator, Ofcom. His background is in scientific research and he has an MBA. By nature he is interested in underlying principles; he is a Trustee of the R&D Management Association RADMA and maintains excellent contacts with academia.